Surf & Sand is undoubtedly one of the best Wedding Venues in the Eastern Bay of Plenty. Plan your wedding between Waitangi weekend and the weekend before Christmas and you can be guaranteed to have 5 acres of park-like surroundings on the beach. EXCLUSIVELY yours – Your Day, Your Way. Surf & Sand can offer you the most beautiful beachside accommodation for you and your guests. Have a look at our options…. 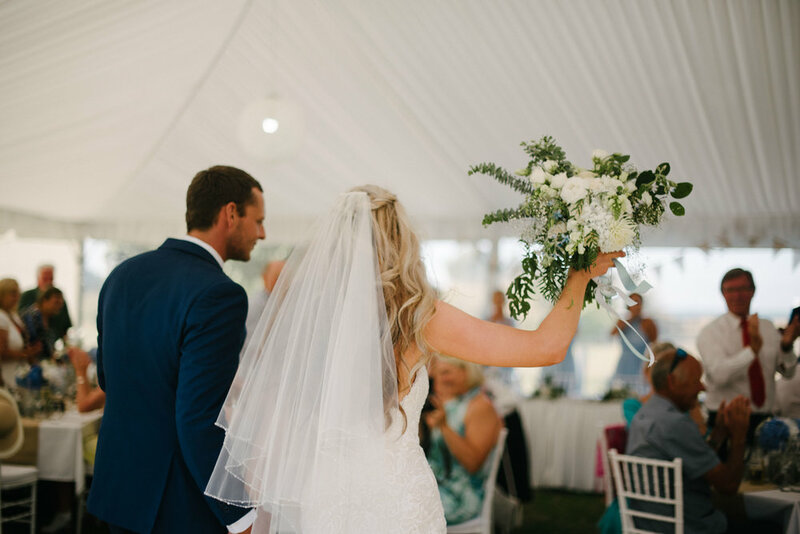 Endless opportunities are available to add your personal touch both inside the marquee and outside to make it truly your day – Your Venue, Your Way. Take a look at the gorgeous location at Surf & Sand and what is local to us. Its easy to picture a beautiful wedding at such a great location! Have the wedding photos taken on the beach while friends and family enjoy drinks and nibbles. Enjoy your reception in our glamorous marquee. All guests can be accommodated before and after the wedding in our perfectly appointed beachfront apartments, or at the Ohope Beach TOP 10 Holiday Park’s (adjoining property) 4.5 star beachfront apartment, motels, self-contained units, cabins and powered sites.